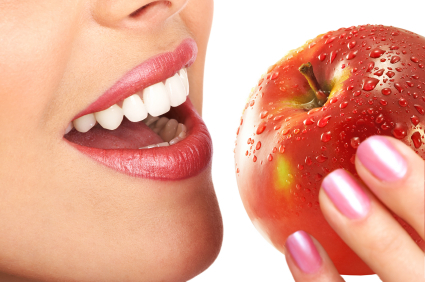 To accomplish the whitening of your teeth, we utilize a product called ZOOM. ZOOM is a chairside whitening procedure that uses a safe whitening gel and a low intensity light to activate the gel. This combination allows us to provide you with teeth that are 6-10 shades whiter in about an hour!